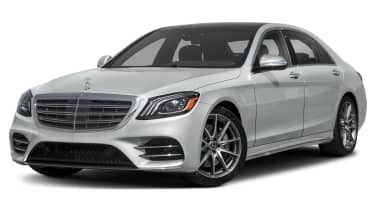 Mercedes always loads the S-Class with the most advanced tech it has, and the next big Benz appears to be no exception. 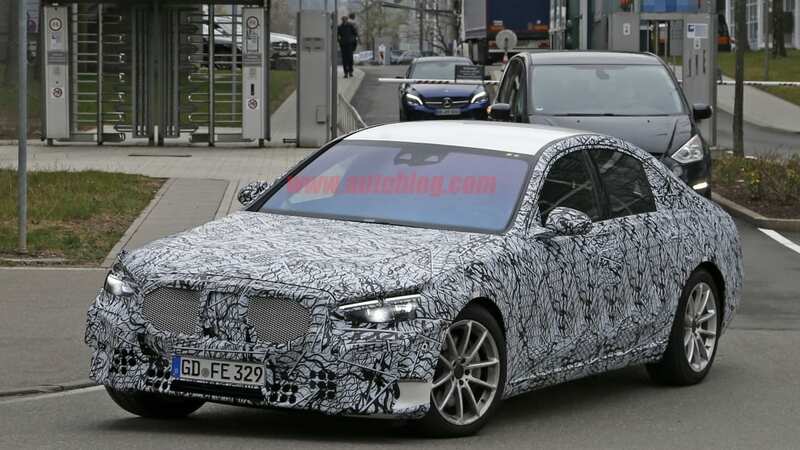 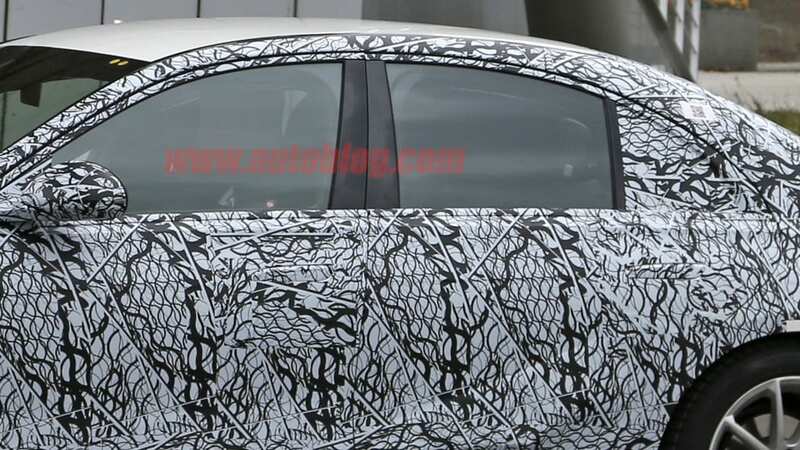 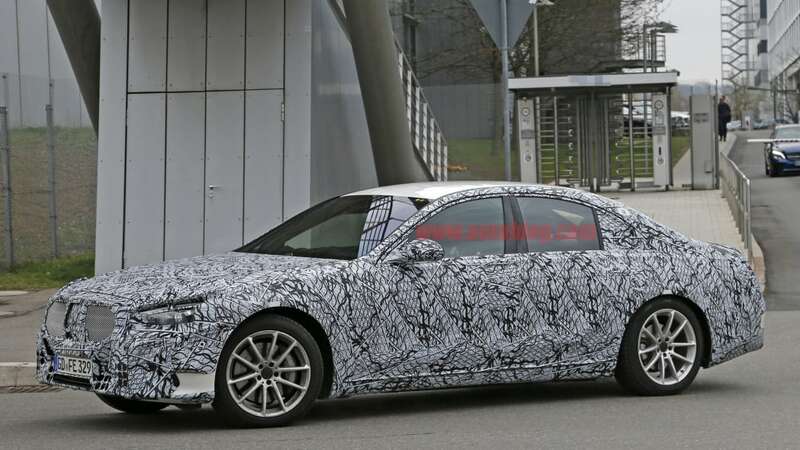 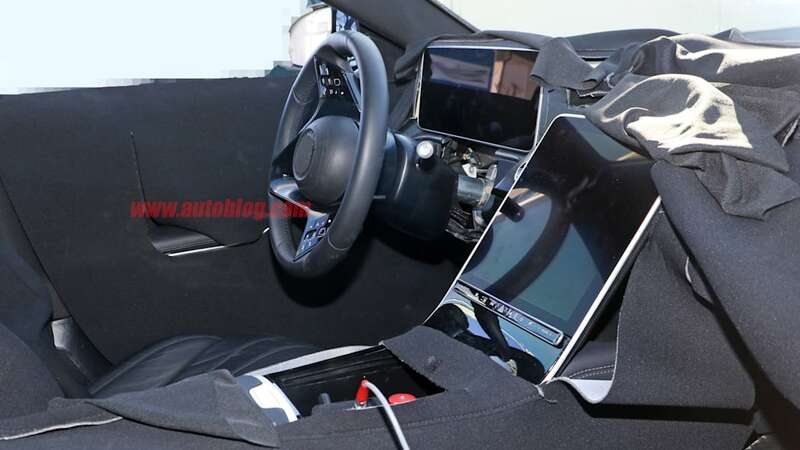 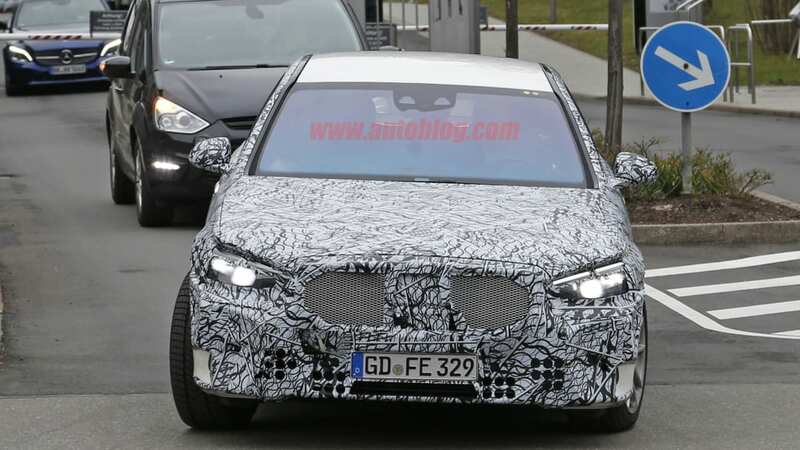 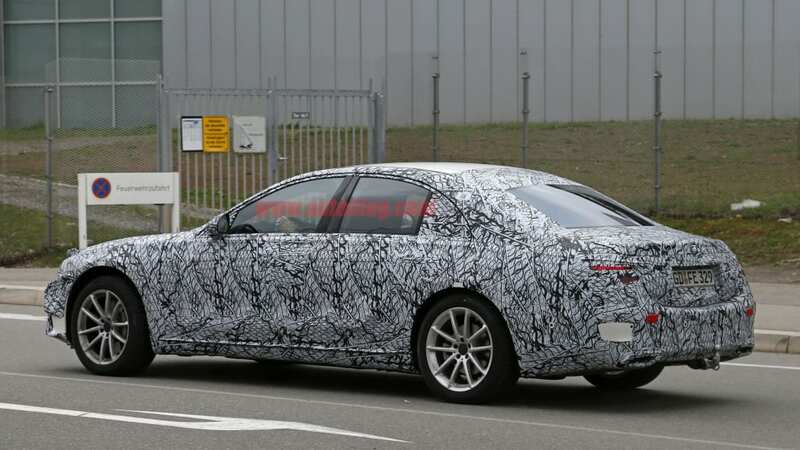 New spy shots reveal an S-Class with far less cladding, along with pop-out door handles similar to those seen on luxury cars from Jaguar, Tesla and others. 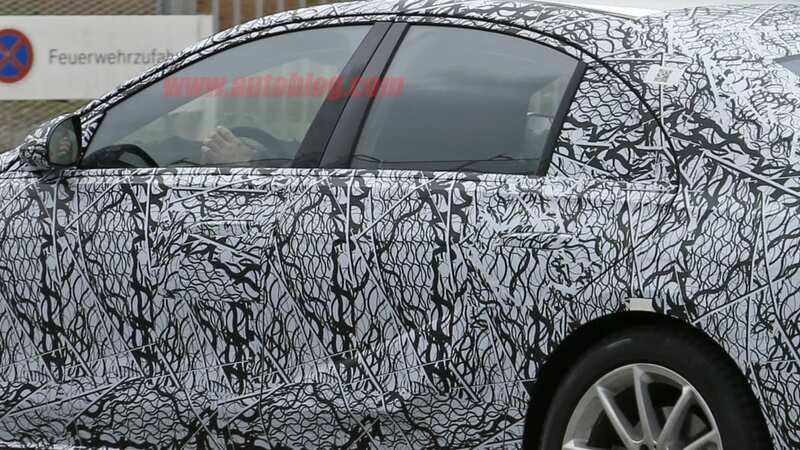 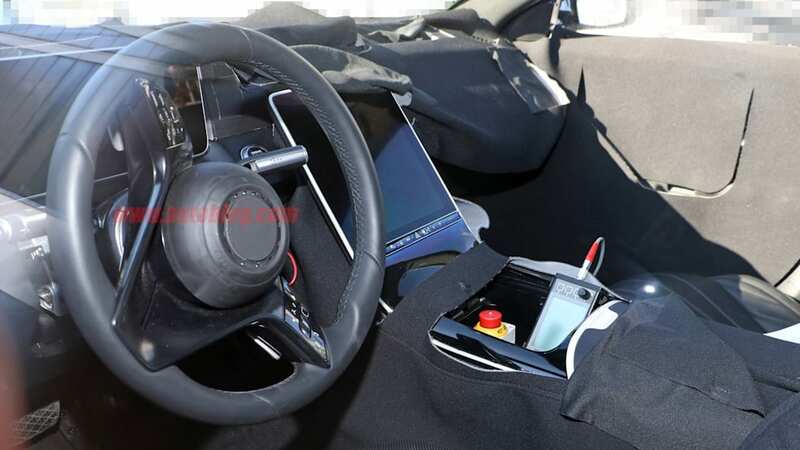 It's understandable why every previous spy photo we saw of this car had huge coverings over the door handles now. 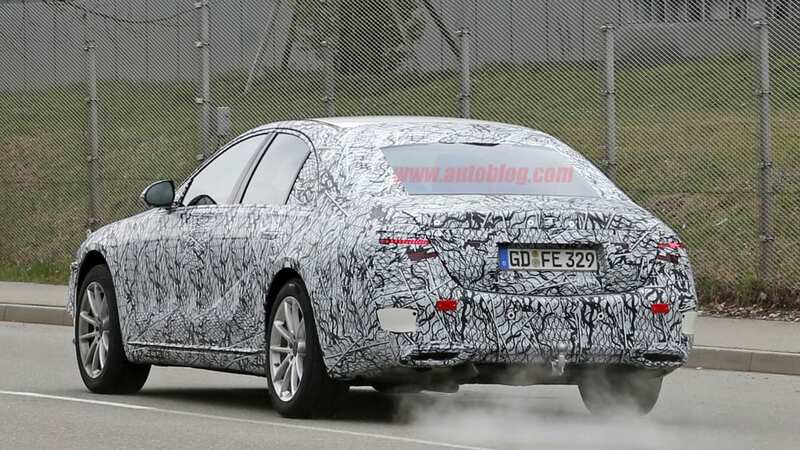 The elimination of a ton of the cladding helps us see the design and lines of the new S-Class better, too. 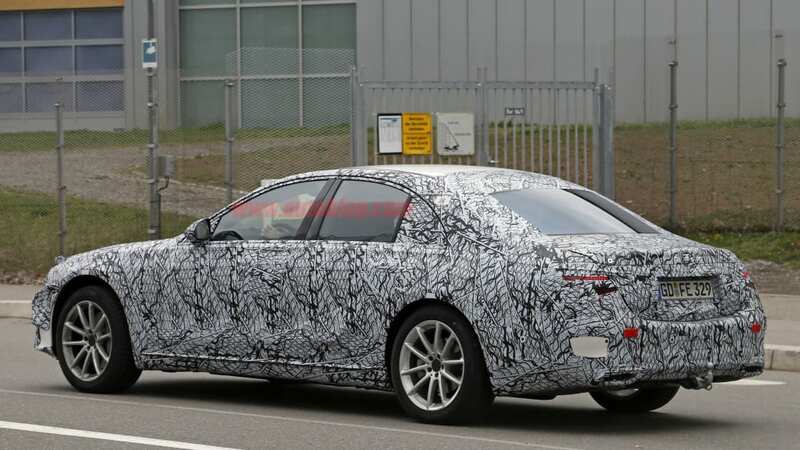 It looks stately and luxurious prowling around, and this one even has a tow hitch on the back. 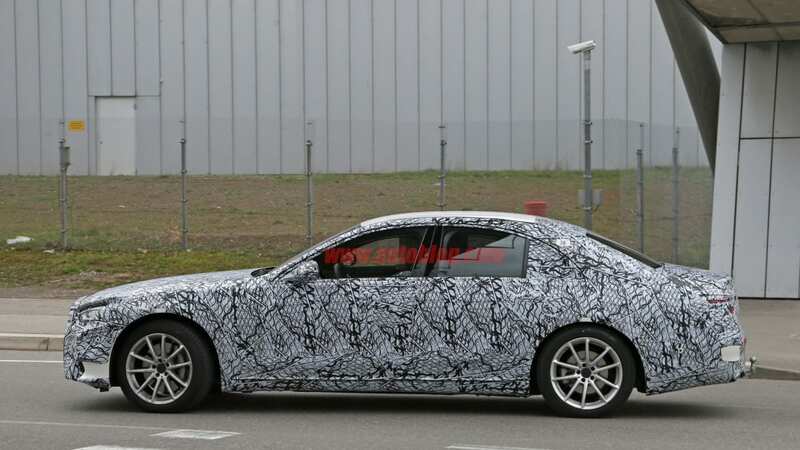 While a lot of the armor has been taken off the hood and bumper area, there's still a bit of shrouding there to conceal exactly how those two parts of the car meet. 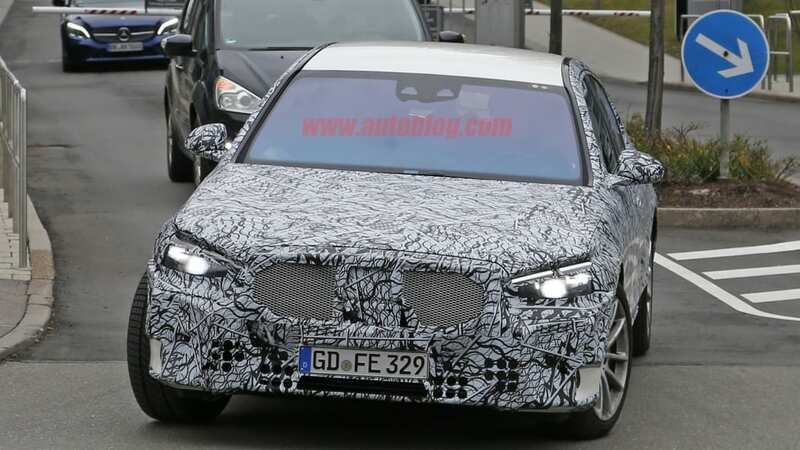 Mercedes is still keeping the grille design a secret behind a piece of plastic mesh. 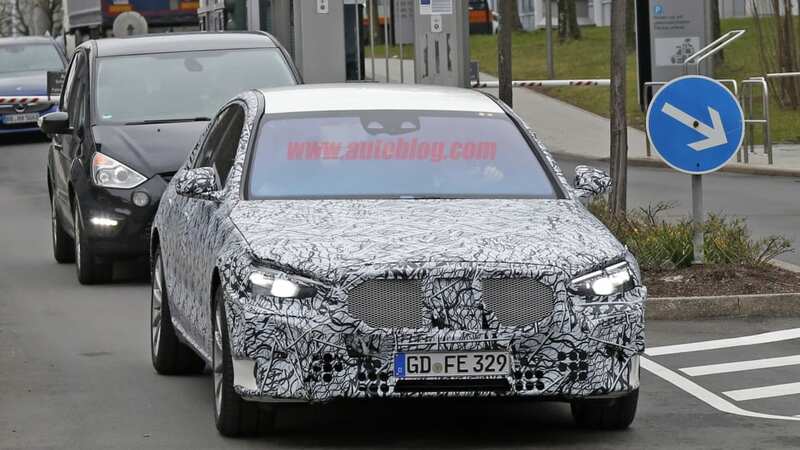 The headlights themselves are looking high-tech, but there's little to no chance the U.S. gets a taste of Mercedes' "Digital Light" tech that is able to project patterns and graphics on the road. 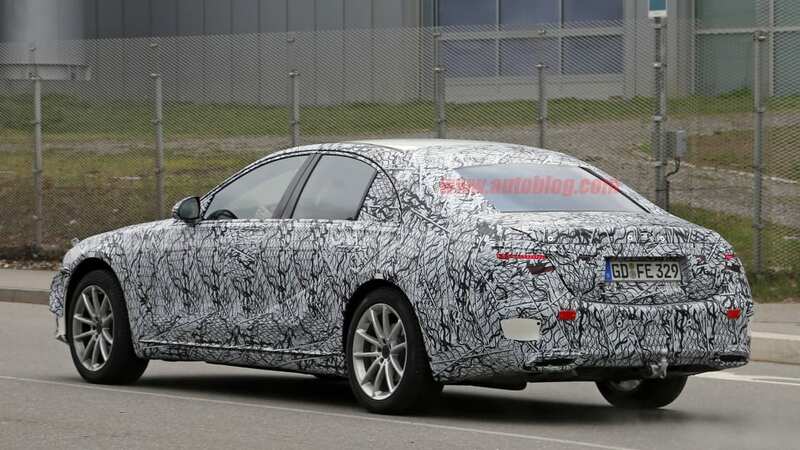 Our spy shooter says the taillights are similar to most new Audis, lighting up in sequence to signal a turn. 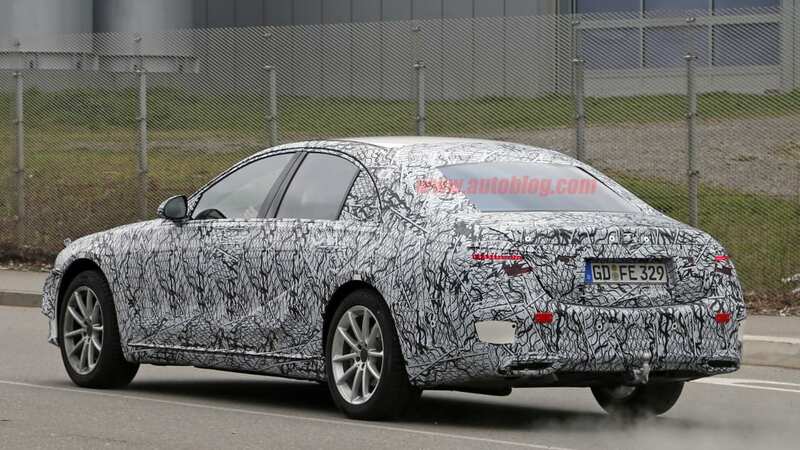 Mercedes appears to be keeping the horizontal, thin exhaust outlet design of the current S-Class, as well. 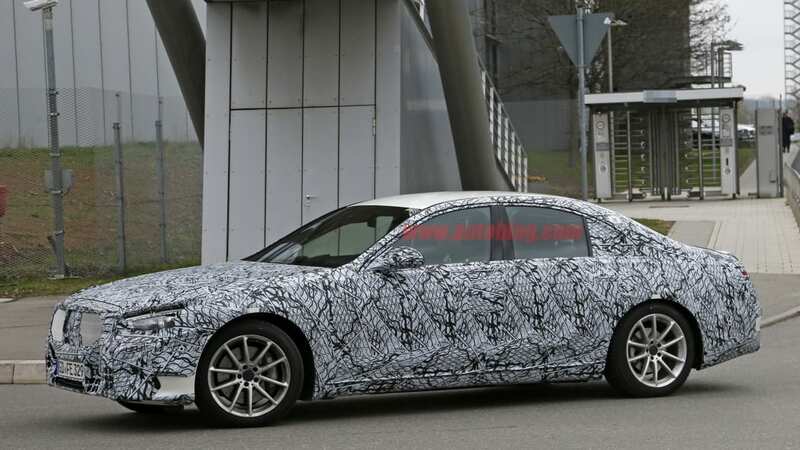 Mercedes has a massive new center screen it's testing in the S-Class that takes up the entire center stack, and it's likely to be the screen's first application. 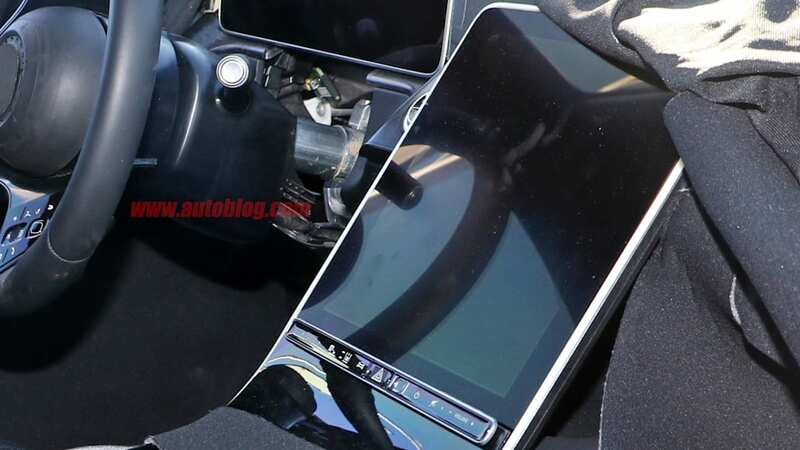 We first saw the screen in February this year, and we're seeing the same thing today. Unfortunately, both times our spy shooters have caught the monstrosity, it has been off. 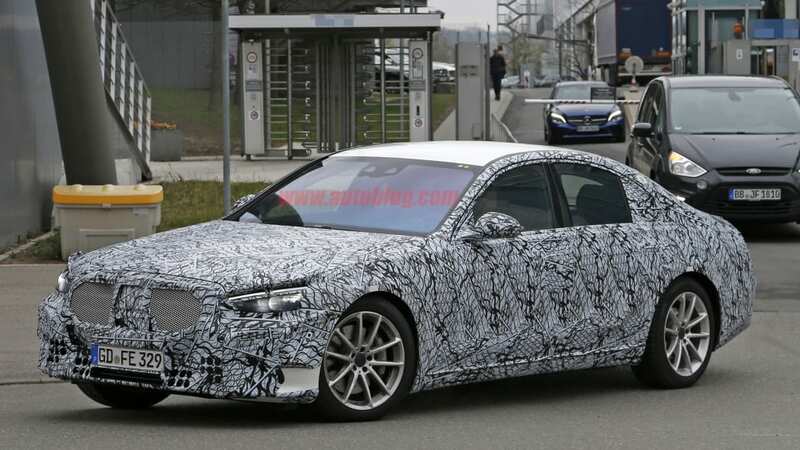 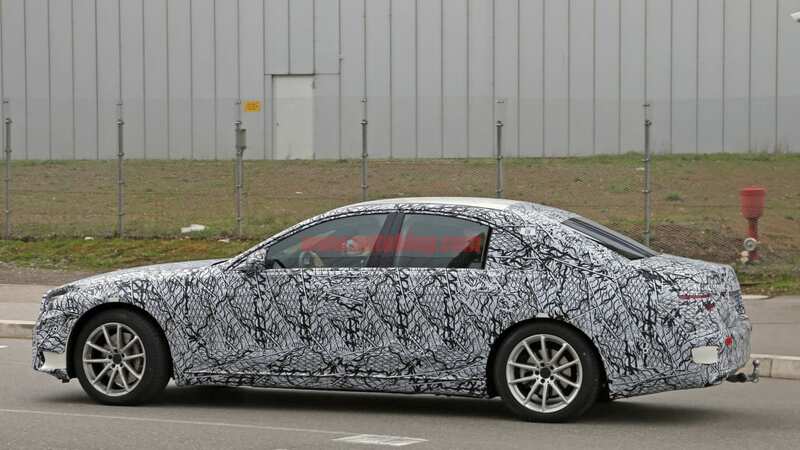 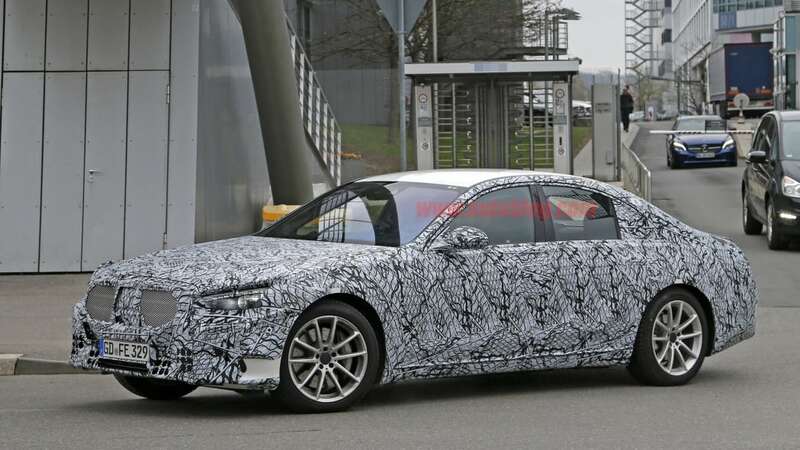 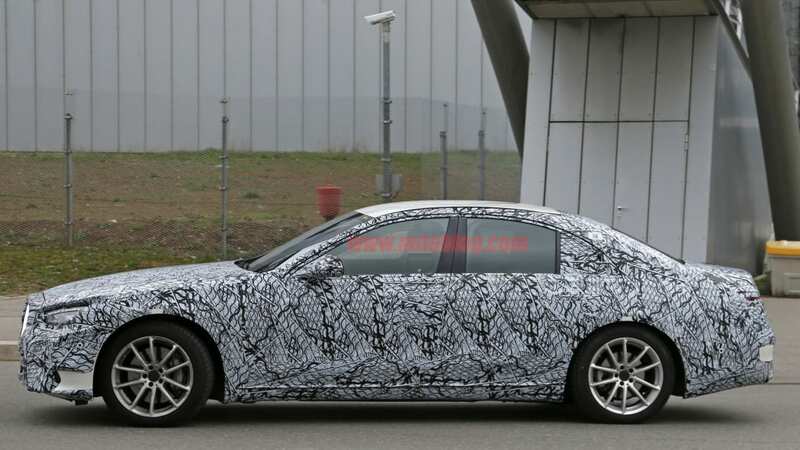 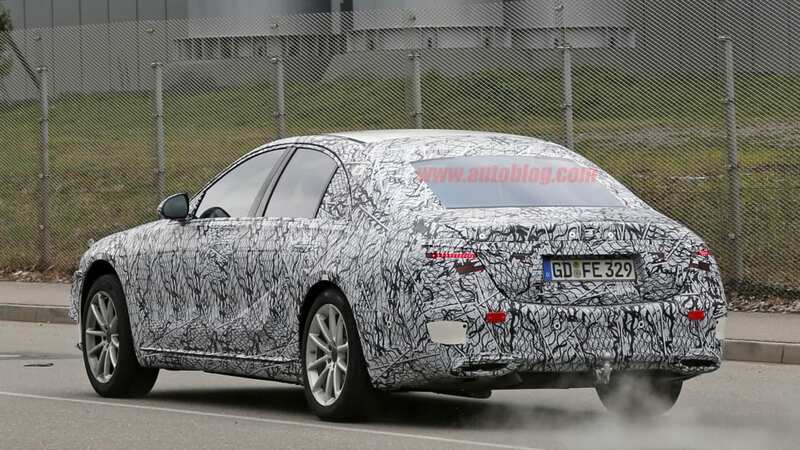 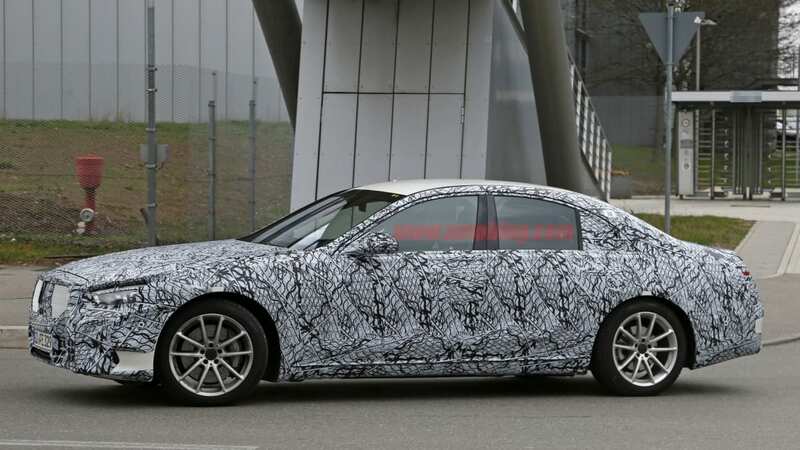 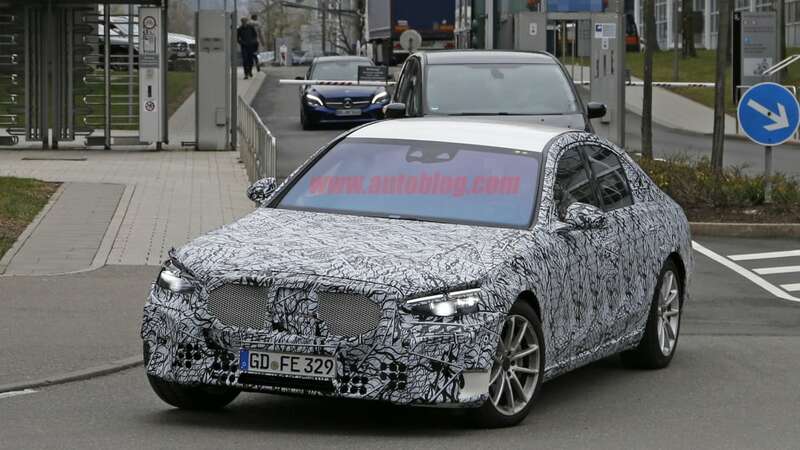 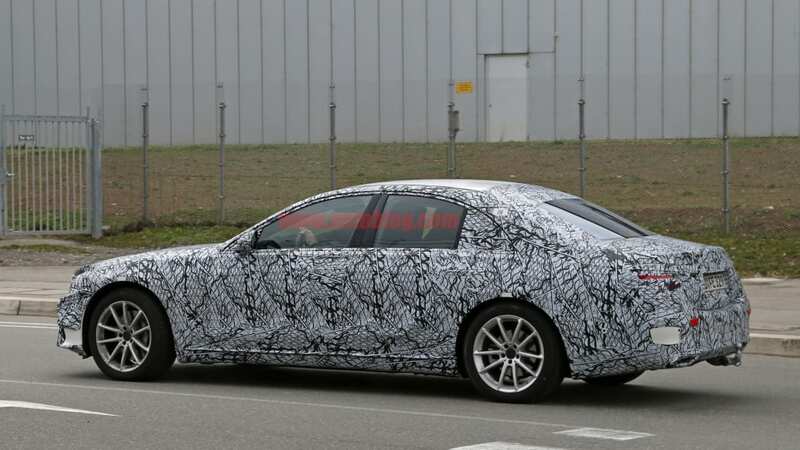 Dropping of camouflage is always a sign that a manufacturer is moving closer to production, but the S-Class is most likely still a long way out. 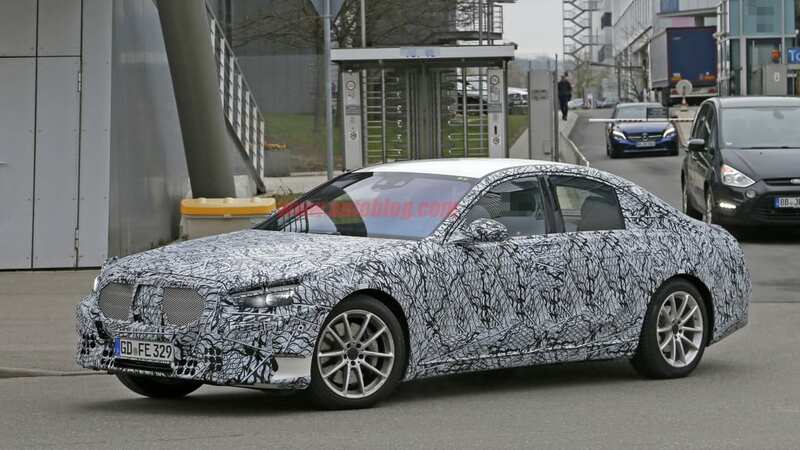 We aren't expecting a reveal to happen in 2019, but next year could very well be the one for a new Mercedes flagship.